Nissan released its sales numbers for the first month of 2015 today, and things are looking good following a record setting 2014. 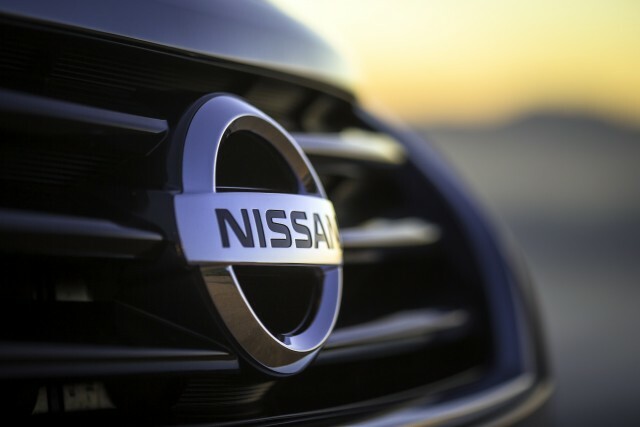 Compared to last January, sales were up 15.1% and set a record for the best January in Nissan history. Nissan Group total sales numbered 104,107 in the United States, with 94,449 under the Nissan division and 9,568 under Infiniti. 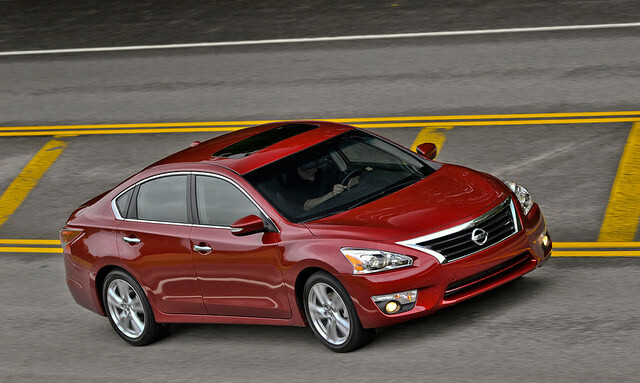 The Nissan Altima broke a January sales record as well with 26,408 sold, an increase of 17.3% over last January. The Rogue set its own January record with 15,649 units sold last month. December was a significant, record setting month for Nissan as well, and these numbers represent continued momentum in the car industry. Perhaps the recent low gas prices have had an effect on when people are deciding to purchase a vehicle. The company should have a great head start in February thanks to the popular “With Dad” Super Bowl commercial that aired on February 1. In this commercial, Nissan surprised everyone with a glimpse of the 2016 Nissan Maxima and revealed their unique new Le Mans race car for the LM P1 class, which uses a one-of-a-kind front-mid engined, front-wheel drive setup. Randy Moore is the Internet Manager at Cronic Nissan in Griffin, GA. Cronic Nissan has been serving the Griffin and surrounding Georgia cities since 1975. With an intense focus on customer service and satisfaction, Cronic Nissan is the true hometown Nissan Dealer.